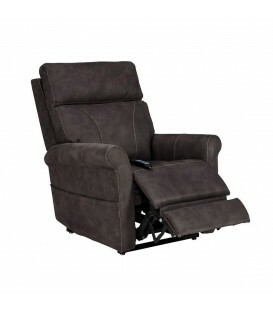 The Perfecta is part Pride's new VivaLift Power Recliner line. 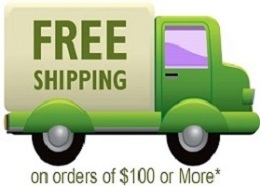 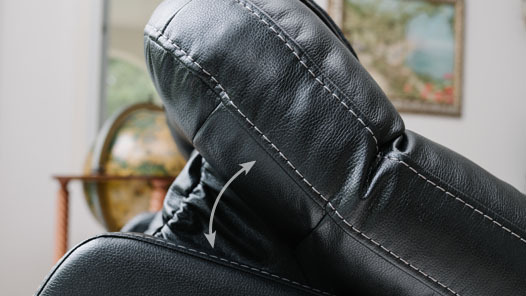 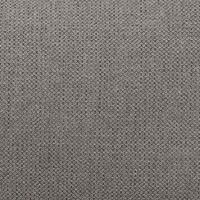 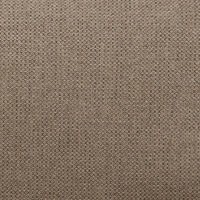 The Perfecta features a traditional button back style for the lower back, but also has a split seam headrest pillow. 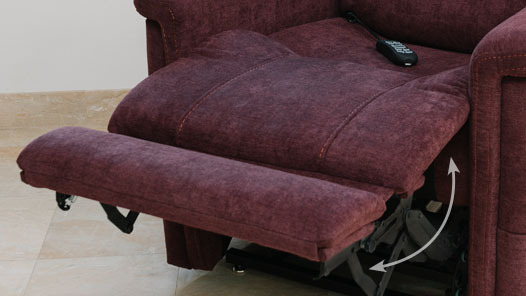 The split pillow headrest gives you the support needed for the head and neck to be comfortable. 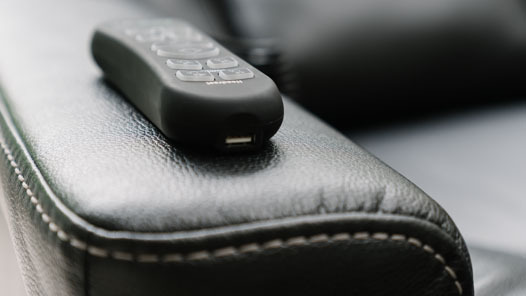 Clean line armrests and an angular back creates a contemporary look, while the familiar button back design brings back memories of more traditional designs. 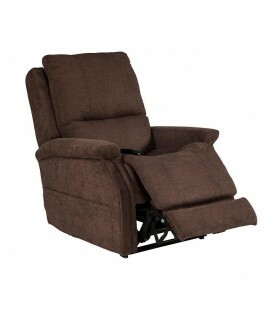 The Perfecta is part Pride's new VivaLift Power Recliner line. 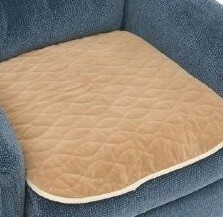 The Perfecta features a traditional button back style for the lower back, but also has a split seam headrest pillow. 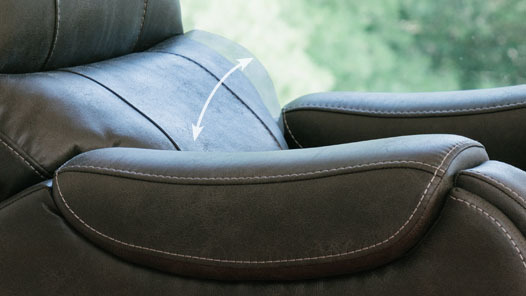 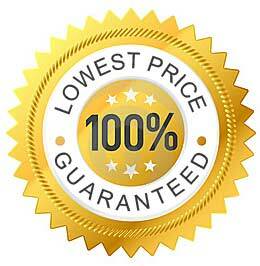 The split pillow headrest gives you the support needed for the head and neck to be comfortable. 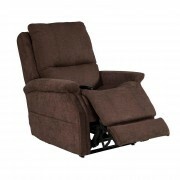 Clean line armrests and an angular back creates a contemporary look.